Small can be powerful. 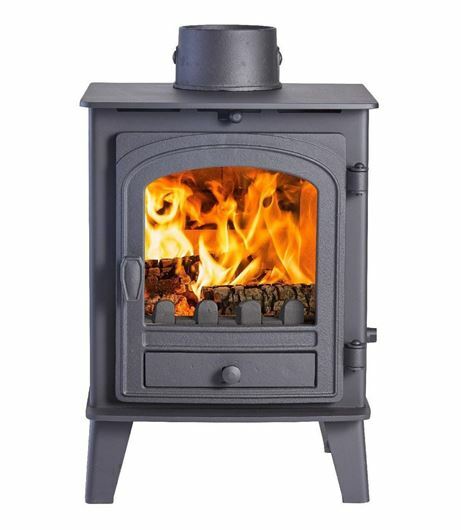 The consort 4 is a smart, compact stove that delivers an impressive heat output of up to 5.5kW. Simple to fit and no air brick required. Modern Classic and it is less that 40cm wide. Solid Fuel or Wood option.